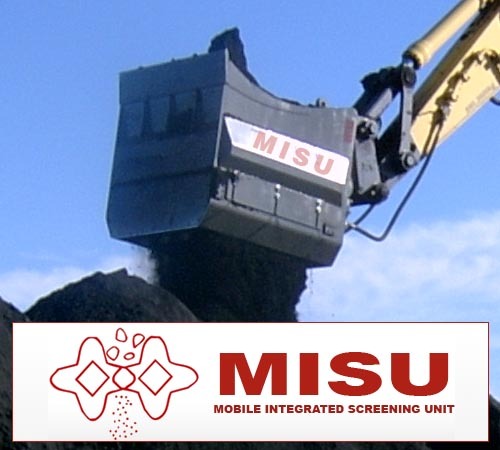 MISU is a leader in manufacturing mobile screening technology in Australia, employing proven technology with a strong history. Our mobile screening units will turn rubbish into dollars.. The MISU Company was established in 1998 to develop and manufacture the product specifically to the Australian standards and built with Australian conditions in mind. 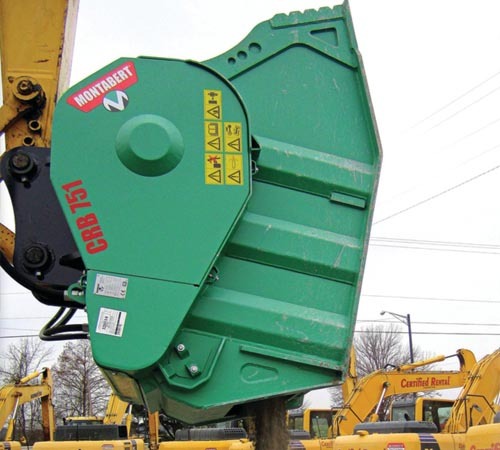 MISU produces a number of screening attachments that save time, money and material, while being an adaptable tool for use across a wide range of machines, from skidsteers and backhoes to wheel loaders and excavators. 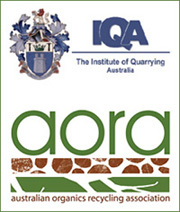 – Large capacity of screening baskets. – Strong frame structure for a better protection of screening basket, even in the heavy duty jobs. – Large choice of screen sizes for easy changing and versatility.